Sign up and receive Property Email Alerts of Retails to let in Parkmore, Parkmore. Retail Restaurant To Let. 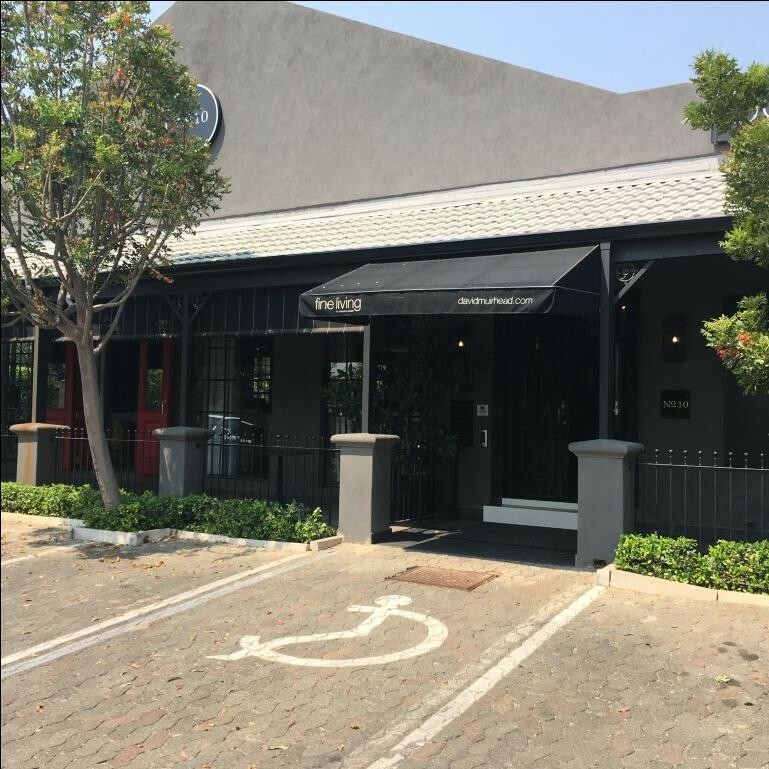 This stunning restaurant space is situated in Parkmore. This Prime retail space is perfect for a restaurant. Contact me for more information and viewings. The total size square meter is 475m. Should this space be too big, an existing tenant is willing to sub-let from the potential tenant. The existing tenant will occupy 176m from 475m. Sign-up and receive Property Email Alerts of Retails to let in Parkmore, Parkmore.